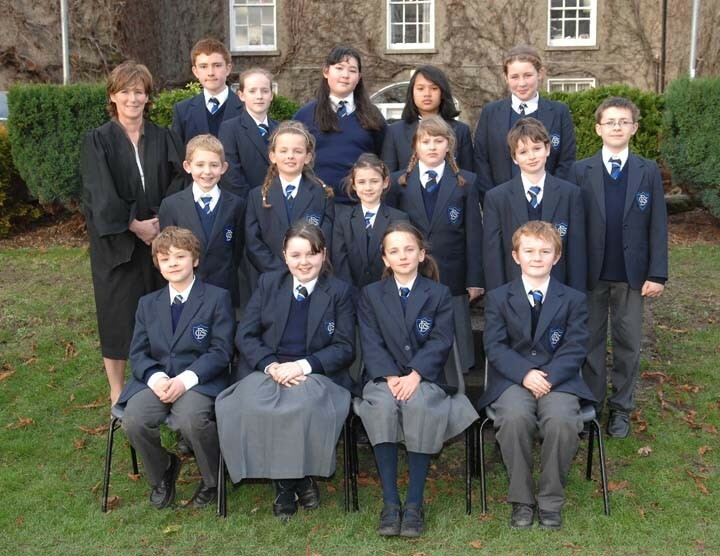 The Junior School is a private, fee paying, co-educational day school which takes pupils from age 4 to 12. The Junior School is housed in a state-of-the-art, purpose built premises on the school campus with its own secure arrival, departure and play areas. The aim of the school is to enable each pupil to develop to their full potential and help them to use their gifts and talents to the best of their ability. Pupils enjoy the facilities of the secondary school campus, for example access to computer rooms, science laboratories and sports facilities such as the astroturf pitch, basketball and tennis courts. A key benefit for the pupils is that they will not have to change school campus and friends when they move on to the Secondary School.